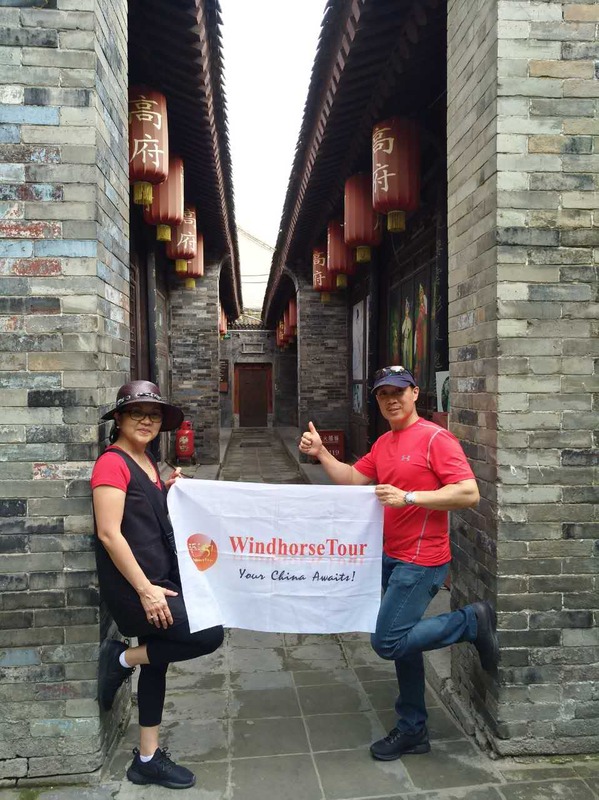 This short four days tour allows you to visit all key attractions including the Terracotta Warriors, City Wall and Giant Goose Pagoda. Experience the charm of China ancient capital - Xian. Learned so much history, Candy is great! Food is great too! Thx so much!